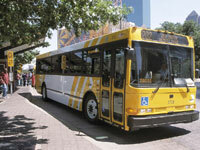 Regional Mobility Initiatives is a series of reports on the transportation planning activities and air quality programs of the North Central Texas Council of Governments and the Regional Transportation Council – together serving as the Metropolitan Planning Organization for the Dallas-Fort Worth Area since 1974. Regional Mobility Initiatives is made available to the public free of charge as a part of NCTCOG’s ongoing public outreach efforts. 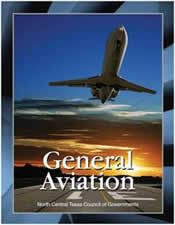 *The General Aviation RMI received the Hermes Gold Award and MarCom Gold Award in 2012 for the design of its cover. 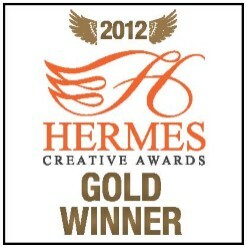 Hermes Creative Awards is an international competition for creative professionals involved in the concept, writing and design of traditional materials and programs, and emerging technologies. 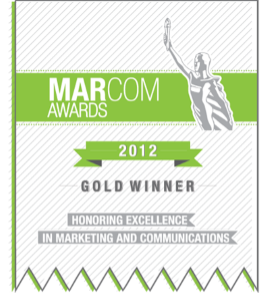 The mission of the MarCom Awards is to honor excellence and recognize the creativity, hard work and generosity of marketing and communication professionals.